Our hardwood floor review series continues this week with Anderson hardwood flooring. 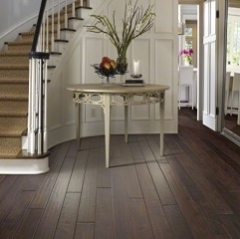 Anderson has been a huge name in engineered hardwood floors for years. In fact, they were the first to introduce the product! So, with a little help in gathering information from American Carpet Wholesalers we are going to review what makes Anderson engineered hardwoods and solid hardwood floors such a great low price hardwood choice for your home. Did you know that Anderson developed the industry standard for engineered floors? They invented a way to construct the flooring so that the finished product has the a strength that rivals steel and only uses half the amount of raw material as a solid wood floor. These advantages coupled with the additional of Lustre-Lock high wear finish in 2009 has made Anderson floors up to six times more resilient that competitor products for surface marks and damage. 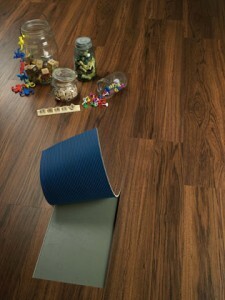 So the durability of an Anderson floor is a point that will give you peace of mind in your flooring choice. 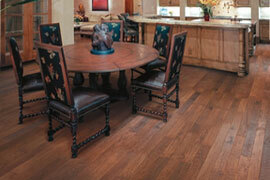 The Anderson floors, made in the USA, have a design and finish that any home would benefit from. From ever popular classic tones, to coastal inspired painted finishes, or flooring accented with grey for a elegant finish. Some of the more popular styles include Hickory Forge, Eagle Lodge, Casitablanca, and Monroe Plank. 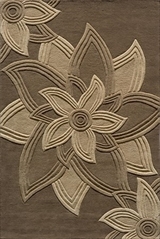 American Carpet Wholesalers can help you decided if one of these great priced styles is the one for your project, or help you select one of the many other styles they have available from Anderson. 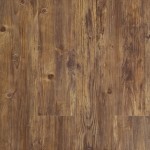 Hickory Forge is a terrific flooring choice and hand scraping makes the floor really stand out above the rest. The floor also features a beveled edge and a 30 year warranty. 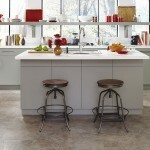 Casitablanca floors have a satin lustre to the finish that is coupled with the custom hand scraping. It is constructed of Spanish Hickory in a number colors. Check with American Carpet Wholesalers about how to install the flooring, some can be glued down, stapled or even as a floating floor! The more simple the installation the more possible you can do it yourself and save even more money over ACWG’s always low prices! 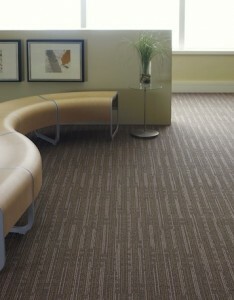 Anderson has recently started supplying American Carpet Wholesalers with high quality solid wood flooring too. These floors continue to forward the ideal beautiful floors that Anderson has offered for decades in its engineered floor lines. With the superb rustic hand-scraping, wire-brushing, pebbling, and other custom surface finishes that can only be achieved by Anderson’s skilled artisans. To view all of the Anderson engineered and solid hardwood floors available at American Carpet Wholesalers low prices visit their site. Or call and speak with a flooring expert at (800) 548-2706.